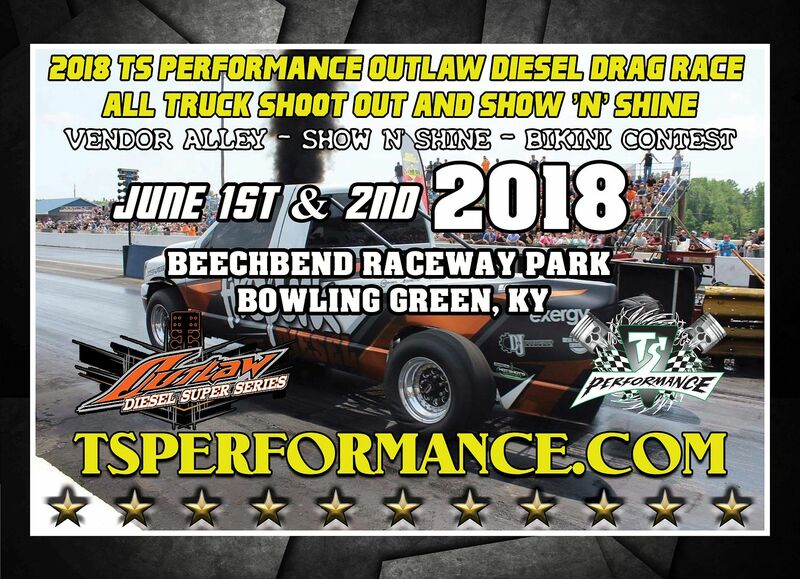 I hope more diesel trucks enter the ALL Truck Shoot Out this year!!! That event was super cool. The Speed Stop portion of the event was a riot. Question, why was the sled pull eliminated in the first place? That was the main reason for my attendance. I miss that part big time. 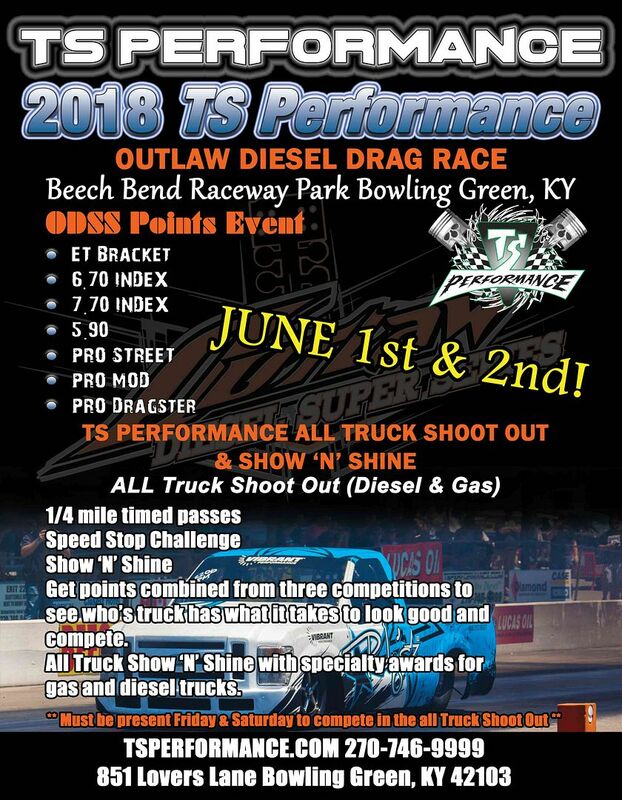 I personally like that they are focusing on "diesel trucks" and that the event is at one venue... I miss seeing the diesel truck classes pull, but it was a bummer waiting through 50-100 tractors (or more) in multiple classes as well as 50-100 gassers in multiple classes that blasted out our ear drums. PPL seemed to be much more focused on their favored classes than the diesel truck classes. It was sad to me to know that the 2.6/3.0 class would qualify 60-80 trucks down to only 16-20 trucks then have 75 tractors in a class with no qualifying... Also with their rules changes and such recently it seems as though the truck counts at most events have dropped a ton!!! I think there was less than 25 TOTAL trucks at the Rocky Top PPL pull last year, and that was counting ALL the trucks in ALL THREE classes!!!! I like your idea on the Outlaw pull. I still feel that the tractor classes needed to be a part especially since Brad Moss runs the TS Performance tractor so well across the US. It does however get old when that many tractors are in the field. I can see both perspectives. I may try that this year now that I know what it is. I'll probably bring a different set of tires with me though, lol. Coming up this weekend! Looking forward to seeing the fast trucks running wild on the track!!! Hope to see some great times for sure!! !